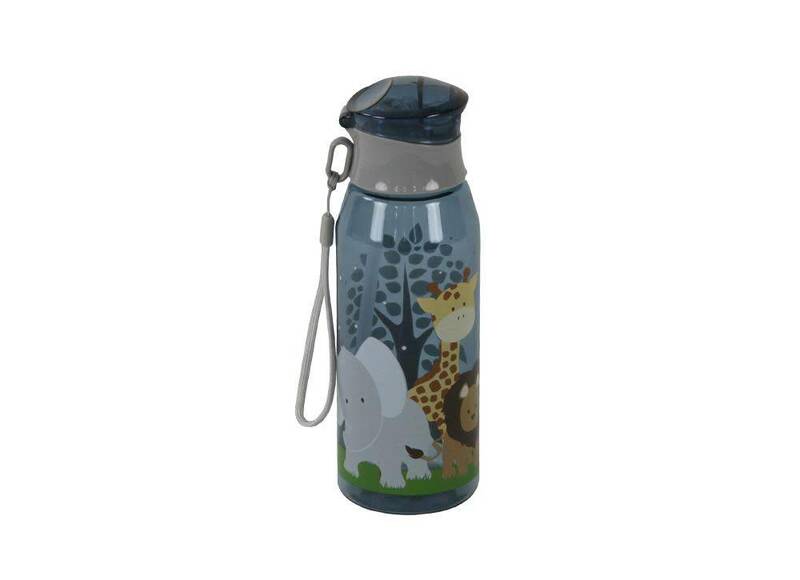 Our drink Bottle in the new design has a 500ml capacity, is eco friendly being made of food grade Tritan Plastic - 100% BPA free and phthalates free. 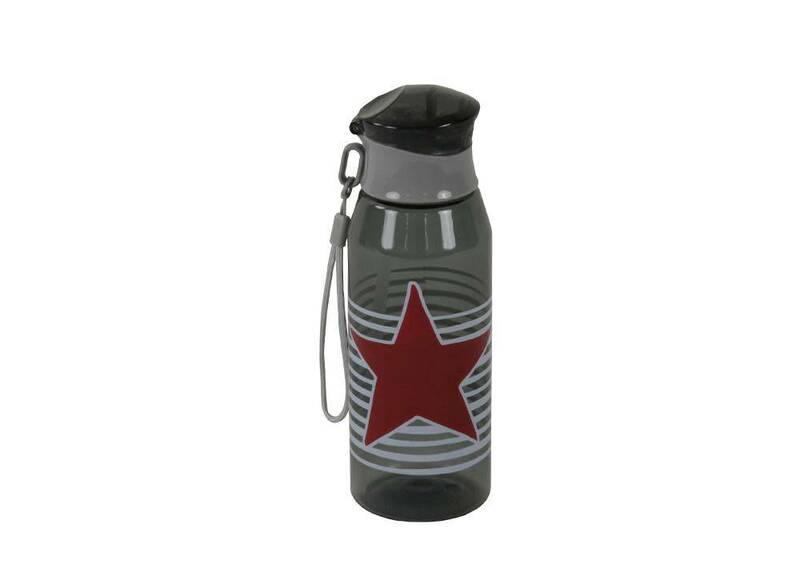 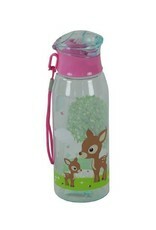 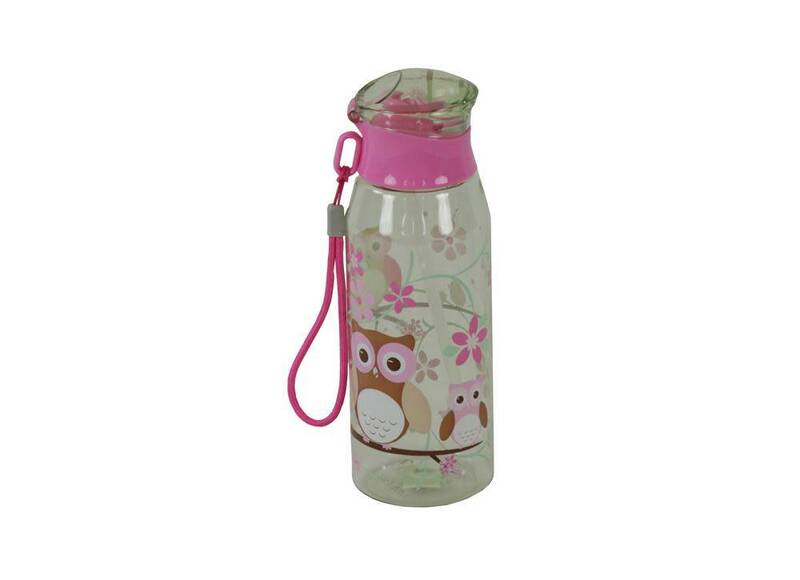 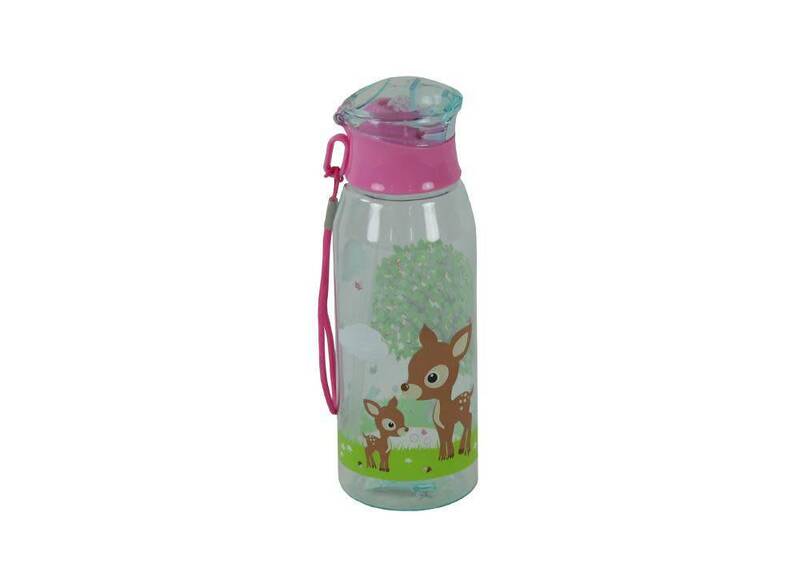 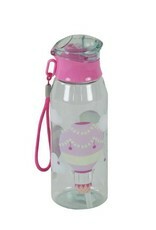 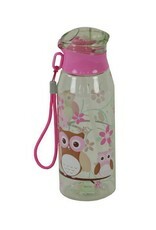 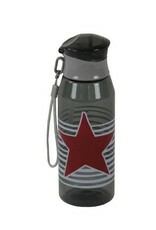 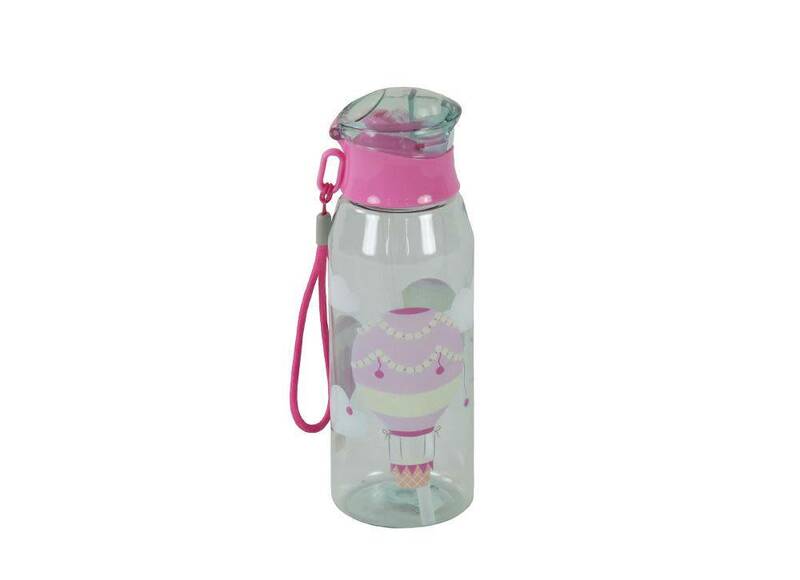 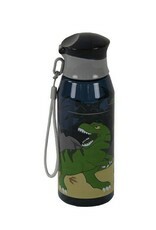 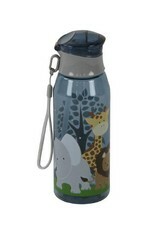 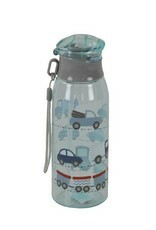 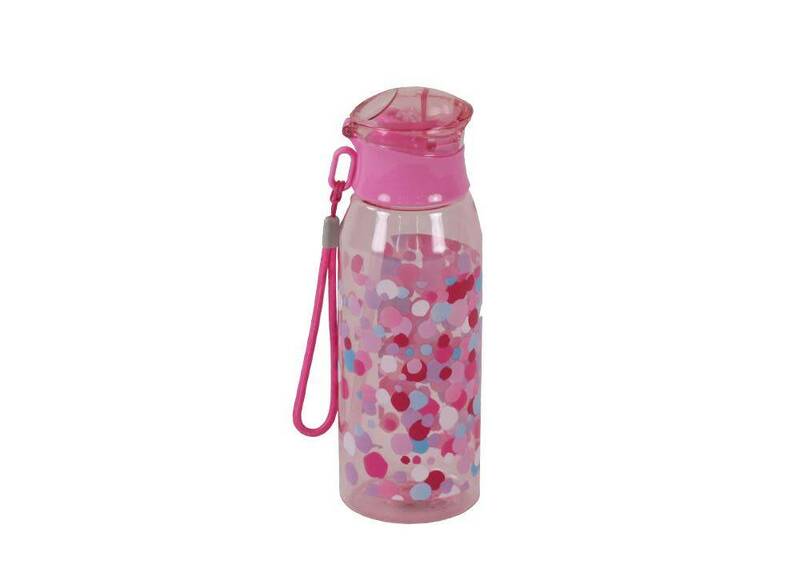 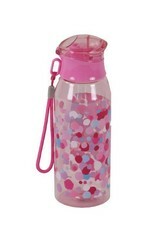 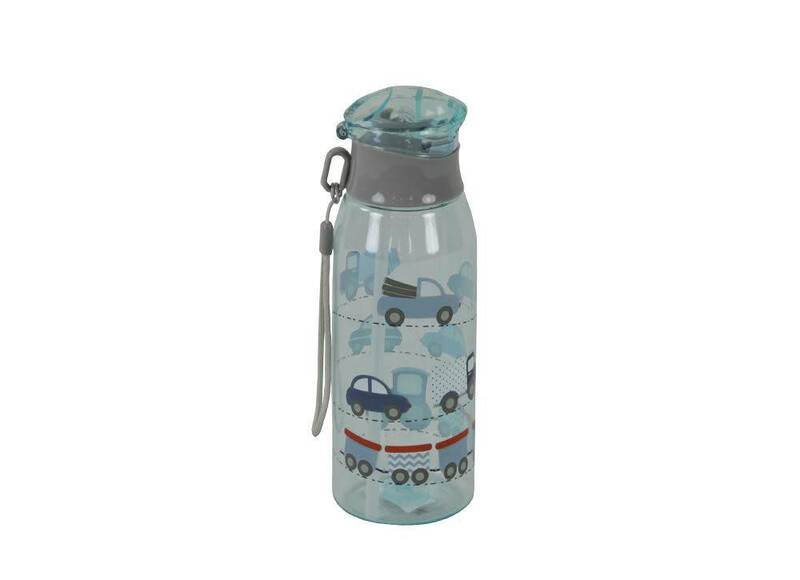 The bottle has an easy to use flip top and includes a soft silicon drinking straw. Designed to fit perfectly into the side pockets of Bobble Art backpacks and wheely bags as well as into the dome lunch boxes.